Topiderm is a reputable cosmetics manufacturer that designs and develops high-quality skincare products for other businesses. 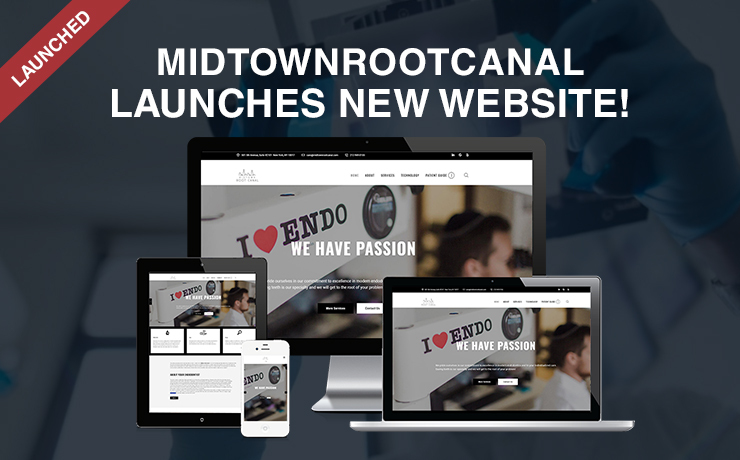 It has launched a new website that offers visitors richer insight into their revolutionary manufacturing expertise and electrifying growth prospects. Topiderm was founded in 1981 by Stanley and Burt Shaffer. The FDA registered facility has been manufacturing top-notch cosmetics for more than 35 years. If you are looking for a trusted contract manufacturer and developer of HBA, OTC, and cosmetic dermatologic products, look no further than Topiderm. The company is able to take care of all your cosmetics planning, manufacturing, R&D, and packaging needs. Apart from its unrivaled manufacturing capability, Topiderm can also provide state of the art testing services to manufacturers and formulators of a great array of products. They have in-house analytical and microbiological laboratories that are well-equipped to test hundreds of products for shelf life, freeze-thaw stability, photo stability, preservative effectiveness, and more. 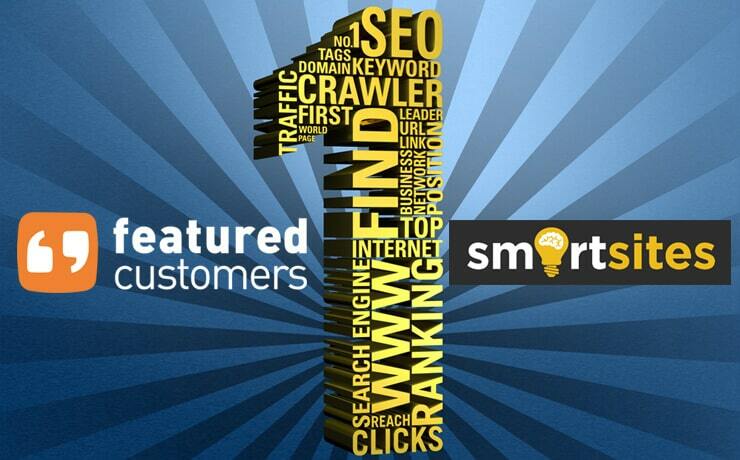 Based in New Jersey, SmartSites is a full service digital agency that offers winning solutions pertaining to website design and development, SEO, and PPC. The company comprises highly experienced designers, developers, strategists, writers, marketers, etc., who work together to make websites successful. 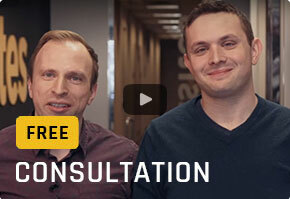 When SmartSites first received the call from Topiderm, we were ready to jump straight into action. 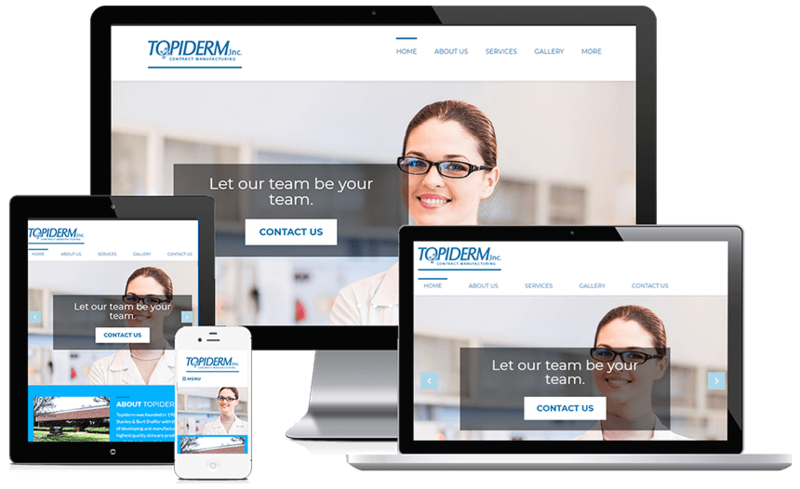 Our website design and development team proceeded to study what the client offers and concluded that an uncluttered design with bigger text size, bold colors, high contrast, and enhanced rich content were some of the elements that could highlight Topiderm’s distinct characteristics. We also worked out a design that could showcase our client’s varied expertise, i.e. formulation development, manufacturing, process optimization, filling, packaging, testing, and back-office services in the best possible light. A picture is worth a thousand words. 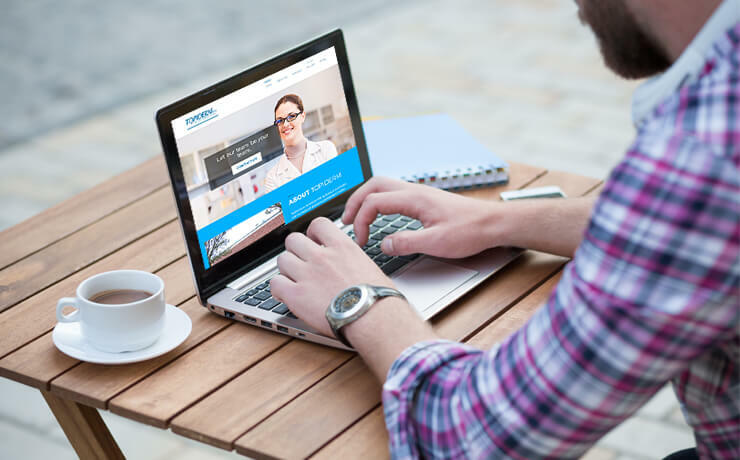 That’s why we also incorporated photography into the website design, to complement the site’s streamlined look. What’s more, the website features a gallery that is extremely easy to update and manage. SmartSites has also recognized the fact that mobile searches have overtaken their desktop counterparts. Topiderm’s website has been tested on advanced screen readers to make sure it is mobile-friendly. 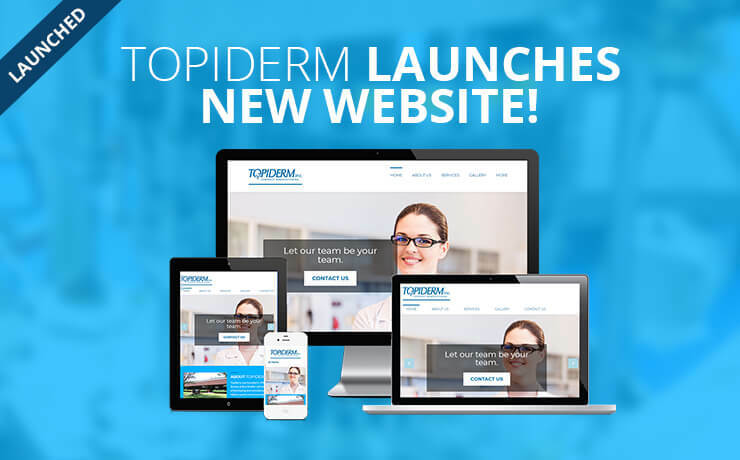 With its new website, Topiderm has not only future proofed its business. 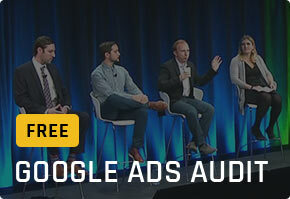 They have also added tremendous value to user experience. Moving forward, SmartSites will continue working closely with Topiderm for website maintenance and ongoing web design consultancy services. If you are looking to increase your market presence and want to follow the footsteps of Topiderm, do not hesitate to contact the SmartSites team today. You can call us at 201-448-9010 or send an email to contact@smartsites.com to schedule an initial consultation with us! 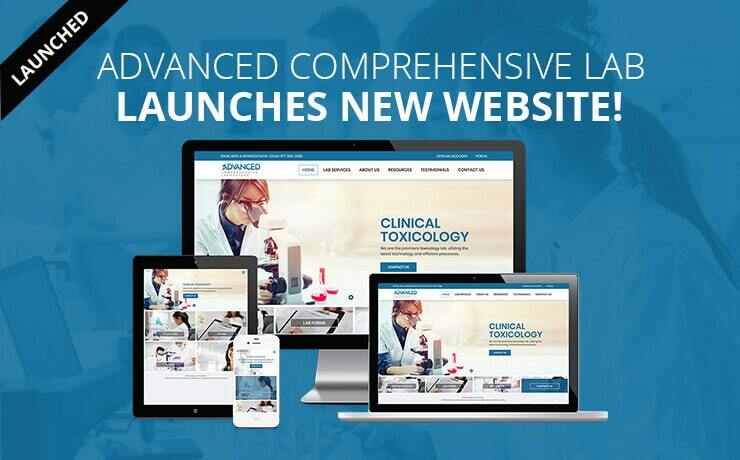 Advanced Comprehensive Laboratory Gets A Site Redesign! 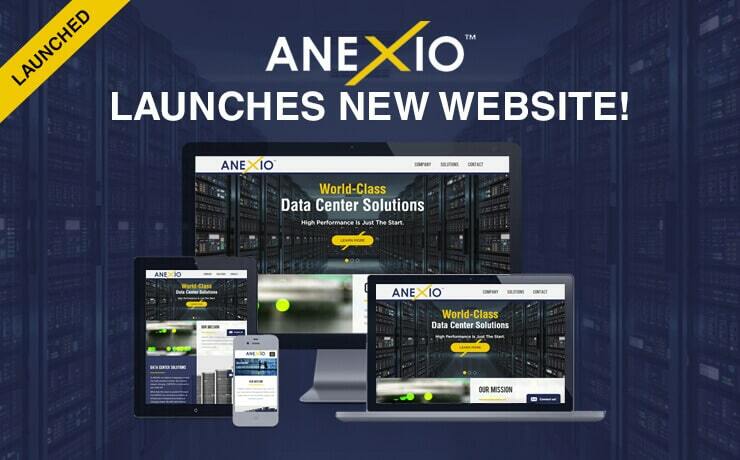 ANEXIO Launches Into the Future with a New Website!